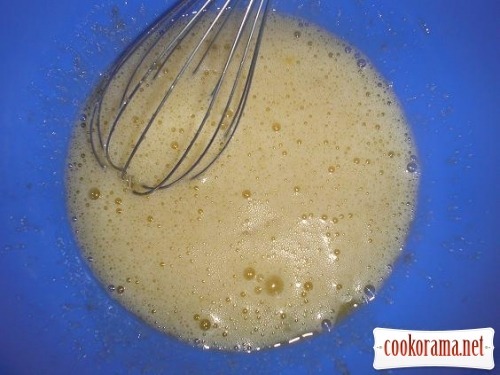 Add melted butter, flour, baking powder and poppy. Stir all well. 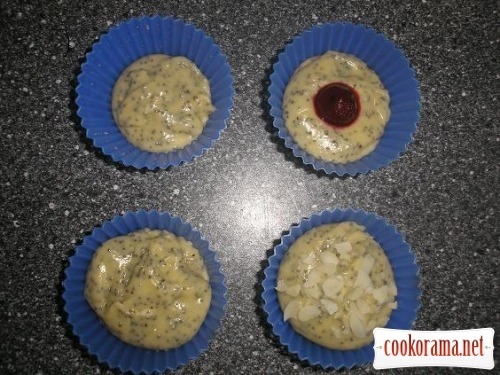 Spread some dough in mold, put cherry inside, then top with another dough and sprinkle with almonds. 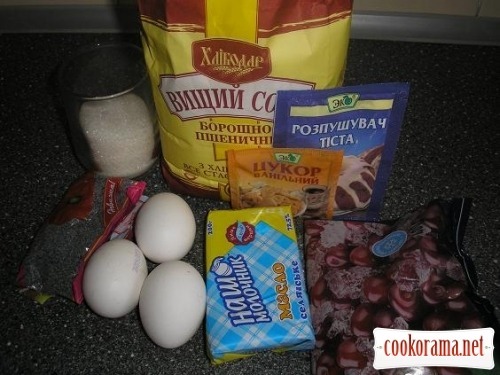 Bake cakes at 180℃ for 45 min. 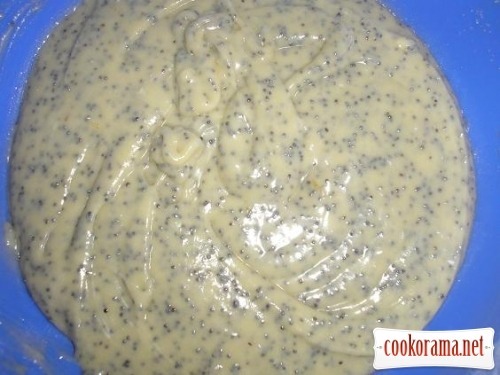 Top of recipe "Poppy cake "Cherry""
Мак і вишня — безпрограшний варіант. Смачно! 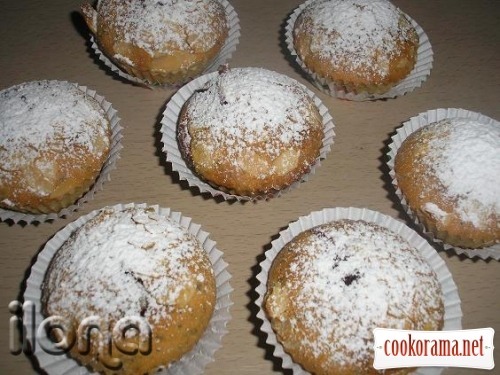 Recipes, Cakes and muffins, Poppy cake "Cherry"